54034 Random Orbit Sanding Head, 54018 1-1/4" Sanding Pad, 93191 Sample 9-Micron 1-1/4" Abrasive Discs, and 94300 Dynaswivel. 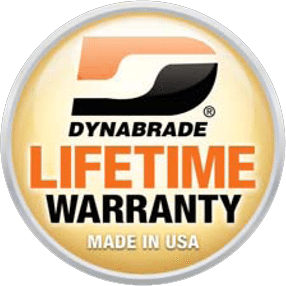 The Dynabrade 18058 3" (76mm) Dia. Autobrade Red Right Angle Buffer/Spot Repair Kit is a Dynabrade tool within the Buffing Polisher category of tooling range. Foam Discs of 76mm can be used which can also be supplied by DynaShop. A tool with a maximum RPM of 2300, a power rating (hp/W) of 0.4 (298) with a weight of 1.4kg. Please complete the form below to arrange a tool demonstration for the Dynabrade 18058 3" (76mm) Dia. Autobrade Red Right Angle Buffer/Spot Repair Kit or any of the Dynabrade range of tooling. Alternatively please call us on 01273 468736.